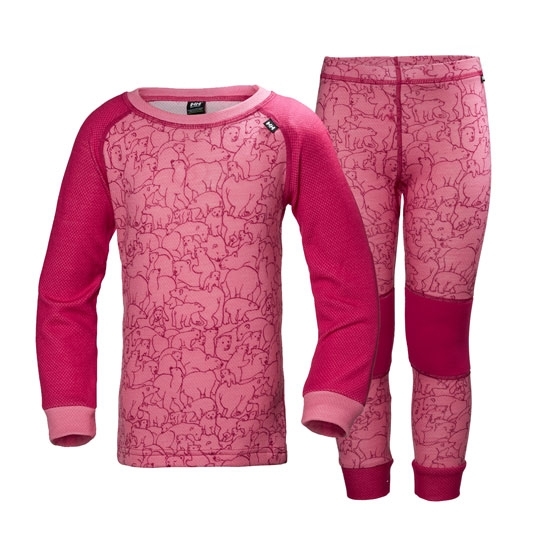 Underwear set by Helly Hansen for girls made from soft warm fabric to protect the youngest from the cold. 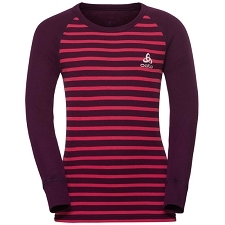 The HH Lifa Merino Set Kids is made from a fabric that incorporates Lifa® technology giving efficient humidity control with a soft touch against the skin to keep the young ones comfortable all the time. This set is made up of leggings and t−shirt with a tight fit, with flat seams and raglan sleeves eliminating seams in the shoulders. Lifa® technology for optimum humidity control. 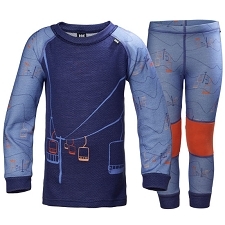 Customer Opinions "HH Lifa Merino Set Kids"